2: New 'Double-Digit' club members. 3. 2: New 'Double-Digit' club members. 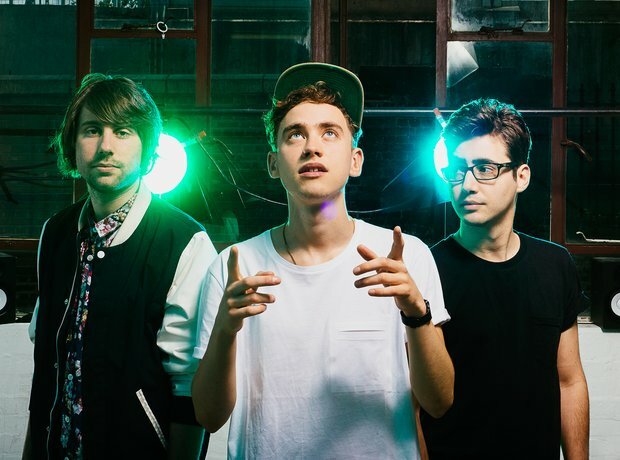 Years & Years' 'King' and Marlon Roudette's 'When The Beat Drops Out' have both now reached that milestone mark of 10 weeks in the Vodafone Big Top 40.